A friend has recommended that I drink liquid chlorophyll for a health boost. What are its benefits and how can it help me? The interesting fact about chlorophyll is its ability to regenerate blood and mimic the oxygen-carrying activity of haemoglobin (protein molecule found in red blood cells) in our bodies. We all know that haemoglobin is important for transporting oxygen to the cells. Lack of oxygen results in weak cells, compromising the body’s defense system and makes it susceptible to invading organisms and toxins. Which means you get sick more easily. 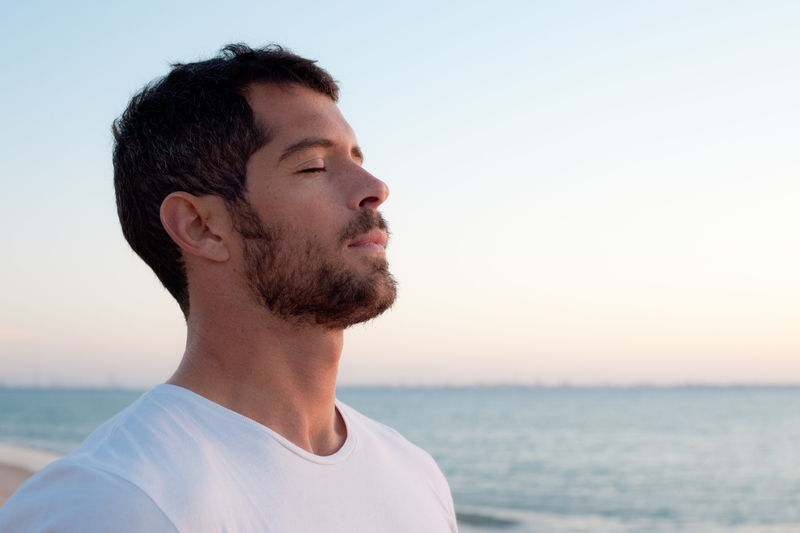 With a higher percentage of oxygen in the blood, metabolism would be carried out with better efficiency and resulting in optimal operations. 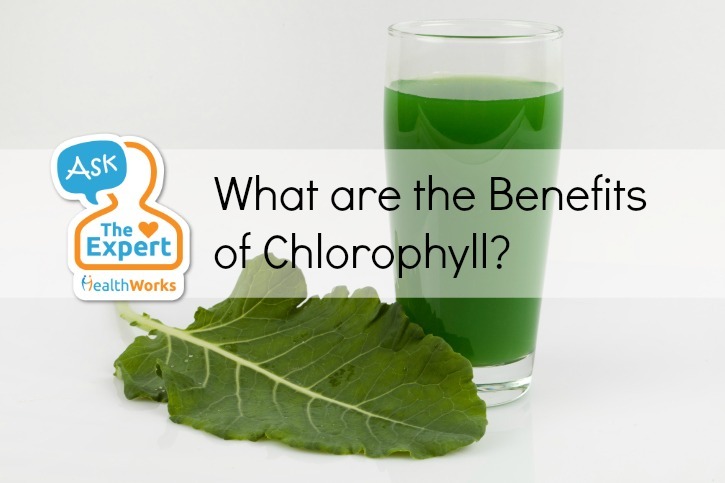 There have been a few studies that show chlorophyll’s effectiveness against a wide range of diseases, including being a powerful anti-mutagenic (reducing mutation) agent against environmental and dietary substances. Currently, there are no known dangers or worries regarding chlorophyll supplements. However, always consult your doctor or the pharmacist before taking any products and read the directions of usage properly. 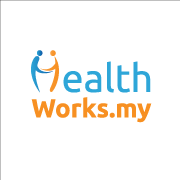 Send in your health-related questions to expert@healthworks.my.